An intoxicated driver led an Alexander County Sheriff’s Deputy on a vehicle chase into Iredell County on Saturday. The officer met a vehicle on Smith Farm Road in Stony Point that had an equipment violation. The Deputy followed the vehicle for a short distance before activating his blue lights and siren in an attempt to stop it. As the vehicle approached the intersection of Smith Farm Rd and U.S. Highway 64, the driver abruptly turned onto U.S. Highway 64 East, failing to heed to the officer’s lights and siren. The chase continued at a high rate of speed into Iredell County where the driver fled onto Interstate 40 East before finally stopping. 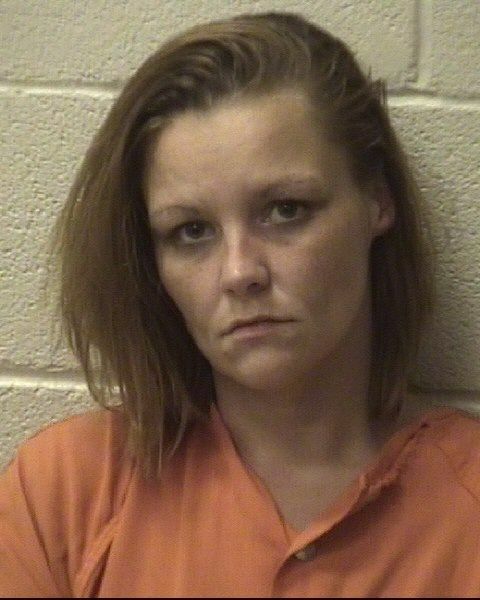 With assistance from the North Carolina Highway Patrol, the driver of the vehicle, Tiffany Ann Dickerson, age 28 of Taylorsville, was taken into custody as well as her passenger, 26 year old Spring Marie Fassett of Statesville. Dickerson was charged with driving while impaired as well as Felony Flee to Elude. 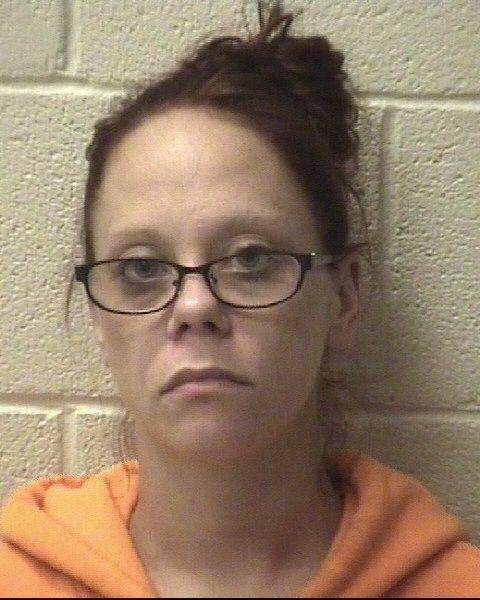 She was processed at the Alexander County Detention Center and held under a $25,000 secured bond with a court appearance scheduled for December 6, 2017 in Alexander County. Fassett was arrested for outstanding Felony Probation Violation warrants unrelated to the traffic stop. An initial visual search of the vehicle the pair were travelling in revealed a number of drug paraphernalia items. The vehicle was towed by the Alexander County Sheriff’s Office for further processing and more charges may stem from the incident.